Traffic anarchy. Head-on collisions. Confused horses. 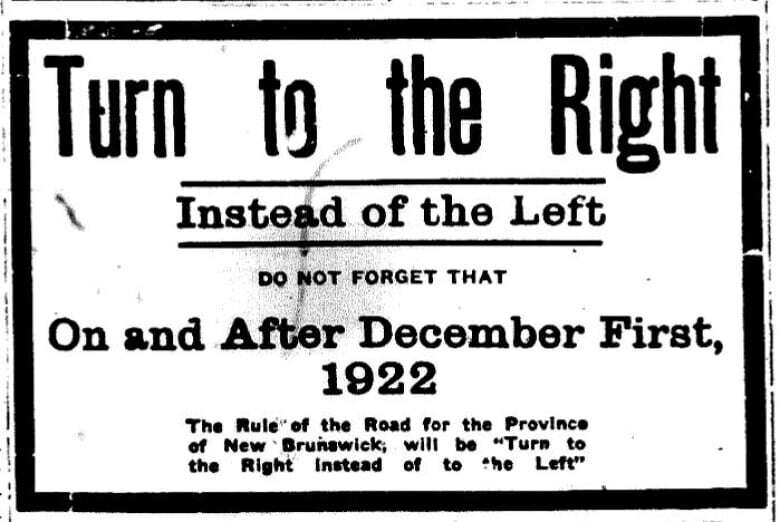 No one knew what to expect on Dec. 1, 1922, when New Brunswick switched to the right-hand rule of the road at the stroke of midnight. Traffic anarchy. Head-on collisions. Confused horses. 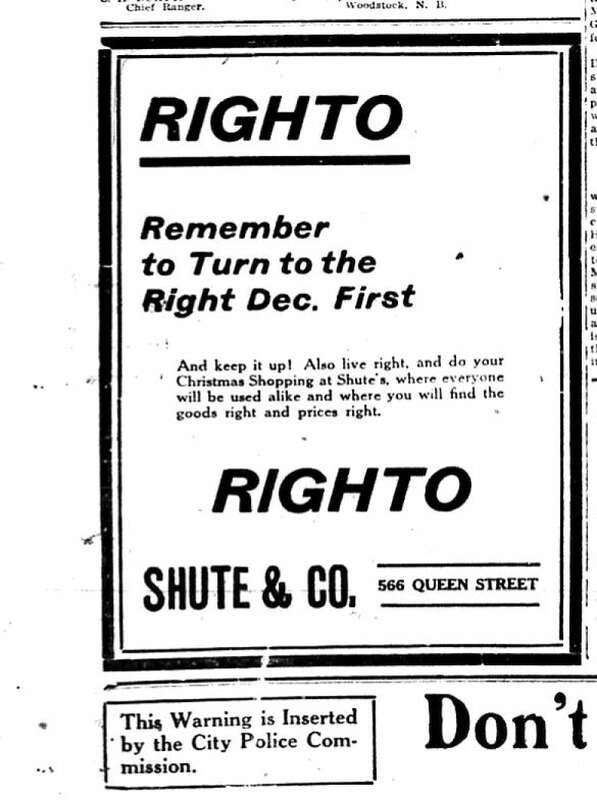 No one knew what to expect on Dec. 1, 1922, when New Brunswick switched to the right-hand rule of the road at the stroke of midnight. For as long as anyone could remember, drivers in the province had obeyed the left-hand rule of the road — handed down from the province's colonial past. The change caused a sensation — inspiring advertising campaigns, public service announcements, new signage and some confusion for horses and streetcar operators. 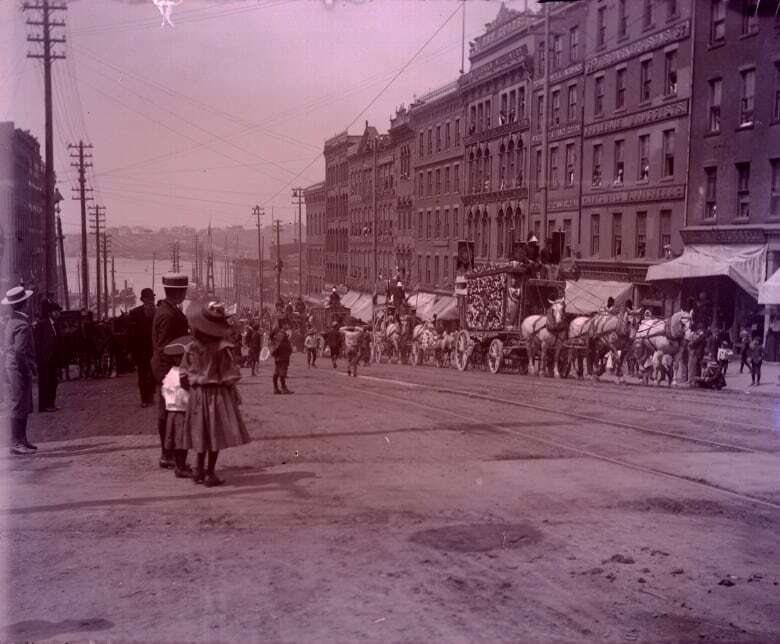 New Brunswick and the rest of the Maritimes were widely seen as "an oddity," the Saint John Evening Times Star reported in November 1922, "because the people here refused to fall in line with the rest of the continent and drive to the right." Most of Canada — and all of the United States — had always driven on the right. But New Brunswick, Nova Scotia, and P.E.I. had held on to the old ways. The weird traffic patterns were killing tourism, claimed the New Brunswick Automobile Association — a predecessor of CAA which then had fewer than 100 members. In 1917, the association spent hundreds of dollars on newspaper advertising and launched a letter-writing campaign to MLAs, mayors, and local boards of trade to convince them of the benefits of the switch. "It is believed that the change in the rule of the road will be of especial benefit to the merchants and hotel owners … tourist traffic should be greatly increased when the difficulty of the road rules is eliminated," association president T.P. Regan said in 1922. In 1920, the provincial legislature passed an act authorizing the change. But influential MLAs opposed the plan, saying New Brunswick and Nova Scotia needed to switch at the same time. Ultimately, New Brunswick forged ahead. An official proclamation declared the switch would take place on Dec. 1 — a date chosen, according to the North Shore Leader, because "traffic is usually extremely light on the roads of this province at that time." Still, some believed it would be a catastrophe. "Eat drink and be merry," joked a Fredericton newspaper the day before the change, "for to-morrow you may be hit by an auto." "Many horses are allowed to more or less 'drive themselves,'" the Saint John Globe warned, "and until the horses become accustomed to the change, drivers will have to exercise exceptional caution or collisions will surely result." Automobiles were a menace already, complained John Richardson of Fredericton to the Daily Gleaneron Nov. 30, 1922. 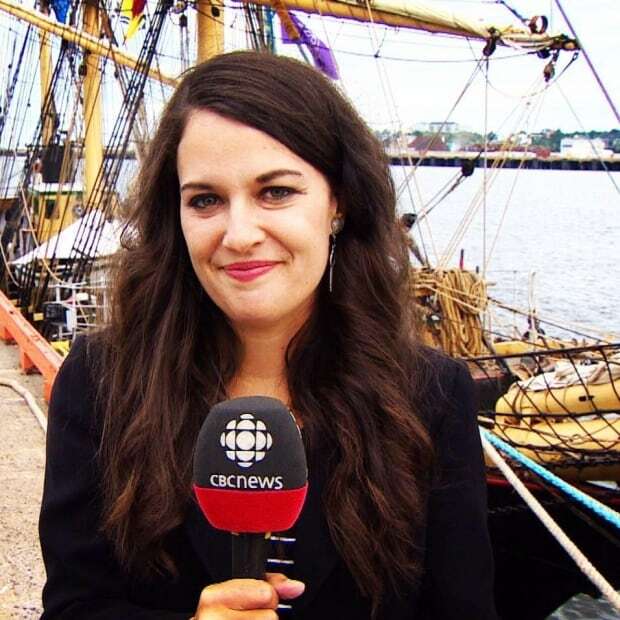 "Three times within the past week or two I have seen an automobile coming into Fredericton from down river at the rate of certainly no less than thirty miles an hour," Richardson wrote. But the status quo was also dangerous. "Accidents and near accidents were occurring along the highways on the borders of New Brunswick and the state of Maine as well as along the boundary of Quebec so often that something had to be done," the Globe said. As Dec. 1 approached, New Brunswickers' mood regarding the switch was one of anticipation. Public service announcements were sent out to the newspapers, from Bathurst to Back Bay. 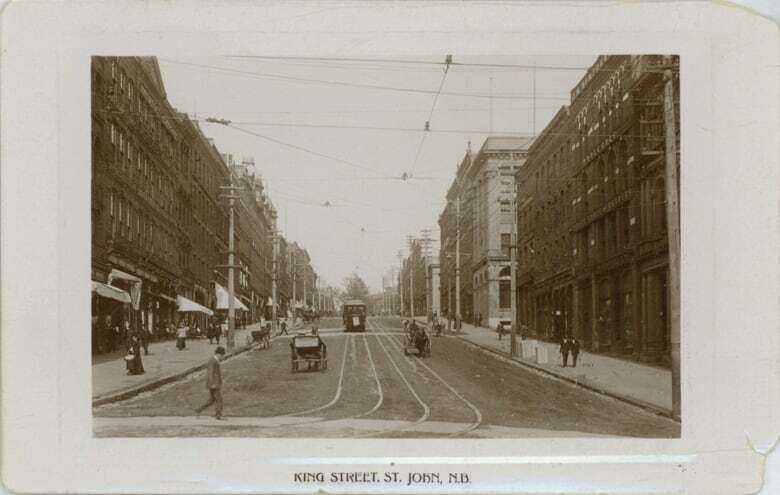 Placards were distributed by the commissioner of safety for display on automobiles, which it was hoped would serve "as a constant reminder of the change in the road," the Saint John Globe reported. 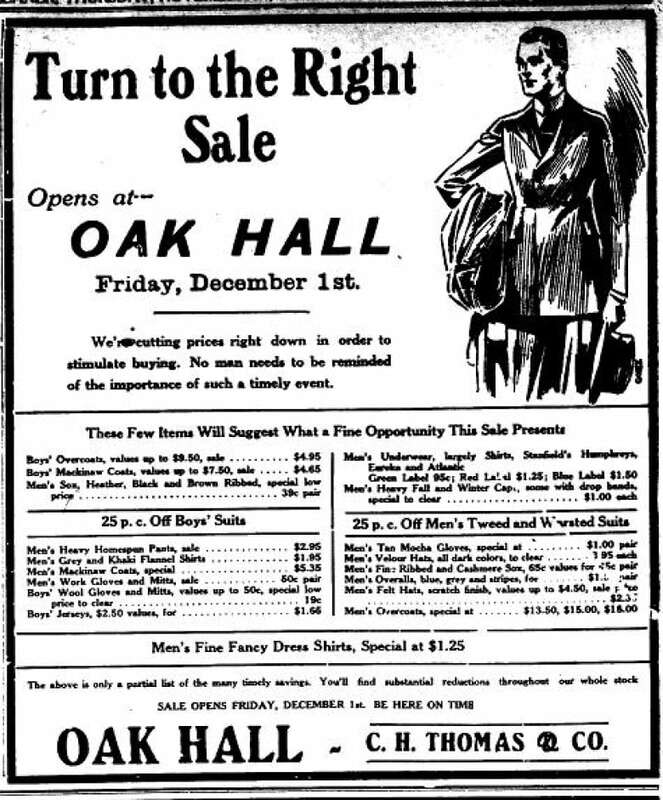 Local businesses also got in on the action, holding "Turn to the Right" sales on clothing and other merchandise. 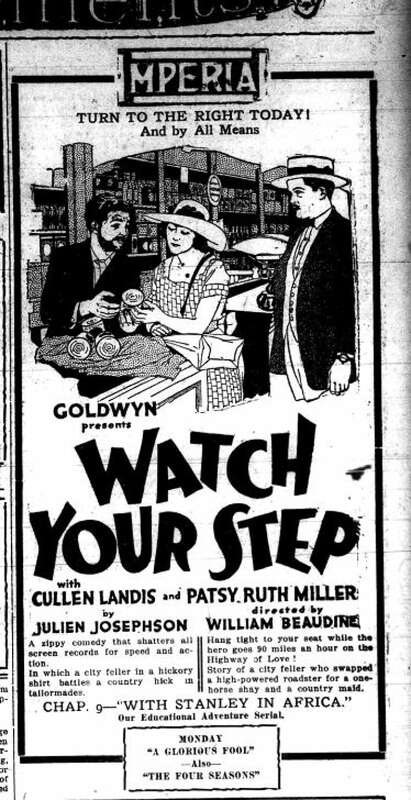 Even movie theatres incorporated the change in the rule of the road into their previews for coming attractions. The New Brunswick Automobile Association proposed that car owners parade around Saint John at midnight to celebrate the change — a plan that failed to materialize. "Weather conditions were likely to be unfavourable," the Evening Times Star reported, and a "large parade of automobiles in the middle of the night would cause much noise." The switch to right-hand traffic necessitated round-the-clock preparations for the New Brunswick Power Company, the utility responsible for running some 30 streetcars in Saint John. 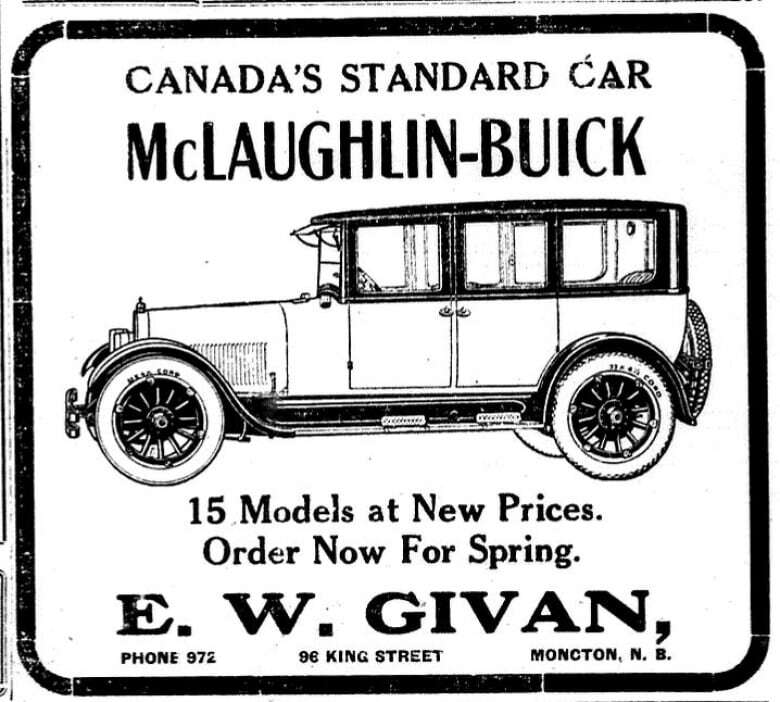 Remodelling the cars was "a tremendous amount of work," according to a November 1922 report in the Saint John Globe. "After the changes have been made it has been necessary to remove the door operating mechanism so that the car could be used on regular service right up until the night of November 30. "A large force of men will make the final changes after the cars are taken to the barns on Thursday night. … Instructions have been given to the Motormen that extreme caution must be observed in order to avoid collision with other vehicles. But the first day of right-hand traffic in New Brunswick was — surprisingly — a success. On Dec. 1, 1922, "traffic policemen reported that the public seemed to be taking hold of the matter with vigor and to be anxious to avoid the possibility of accidents," reported the Evening Times Star. But while "the new law was willingly observed by drivers of motor vehicles," some weren't so keen. "One man reported that while on his way to the office he had passed eight delivery wagons stopped at the curb, five on the wrong side of the street. The horses would wander over "to the left side of the road, where they were accustomed to stand." 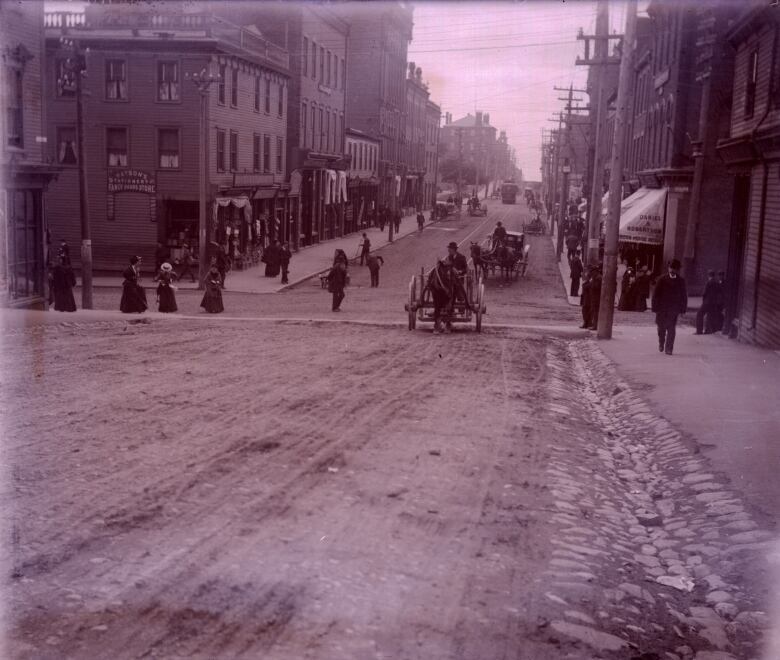 But traffic officer Howard on the corner of Douglas Avenue and Main Street in Saint John told the Globe "the new regulations had improved conditions on that congested corner." "Through traffic to Indiantown proceeded much more smoothly, and the turn on to Douglas Avenue from Main Street was much safer." No serious accidents were reported in Fredericton or Moncton. After New Brunswick became the first Maritime province to make the switch, the others gradually followed suit. When Nova Scotia followed four months later on April 15, 1923, the main problem, as in New Brunswick, was with the animal traffic. "In Lunenburg County, 1923 is still known as The Year of Free Beef; the price of beef dropped precipitously because oxen which had been trained to keep to the left could not be retrained," according to Ivan Smith's History of Nova Scotia. "Oxen are notoriously slow-witted and many teamsters had to replace their oxen with new ones trained to keep to the right; the displaced oxen were sent to slaughter." On Prince Edward Island — where automobiles weren't allowed full access to the roads until 1919 — the switch to right-hand traffic took place on May 1, 1924. Newfoundland, which didn't join Confederation until 1949, continued to drive on the left side of the road until 1947.